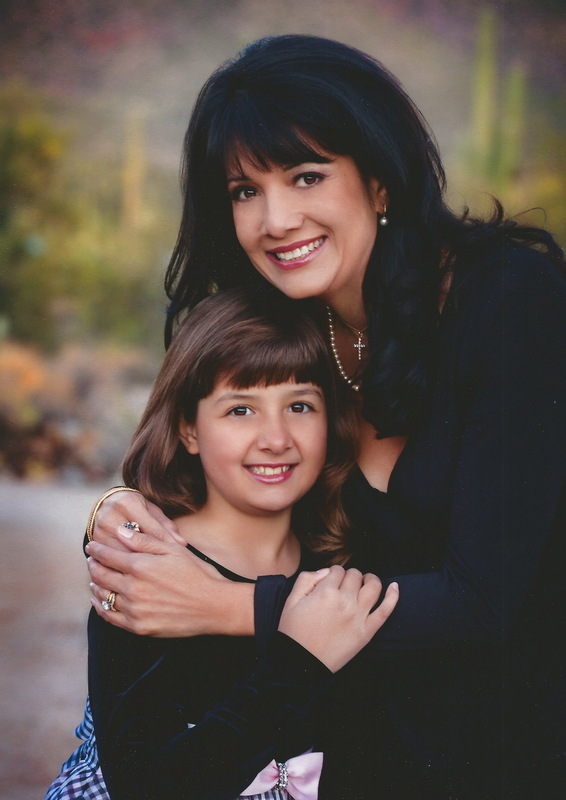 Roxanna Green is the mother of Christina-Taylor Green, the 9-year-old girl who was killed when a gunman fired into the crowd at an outdoor meeting for Congresswoman Gabrielle Giffords in Tucson in 2011. She remembers, as in a nightmare, her daughter covered with a sheet and she, beside her, kissing her face and stroking her feet, willing her to live. But, even as she and her husband, John, grappled with the enormity of their loss, they found the strength to donate her corneas, restoring the sight of two people, for whom there was no other cure. The child, born on one day of indiscriminate killing, September 11, 2001 – ‘9/11’ – and dying on another, gave the nation a reason to believe that, even in the most heart-wrenching circumstances, selflessness can overcome senselessness. Shot at random: Christina-Taylor Green with her mother, Roxanna. Six-year old Noah Michael Davis of Shawnee, Kansas. wanted to be a policeman so he could make sure “everyone was safe.” He didn’t make it. Instead, he drowned in the family swimming pool and was declared brain dead. Although he couldn’t help everyone, his family did donate his kidneys, giving two very sick people their lives back. 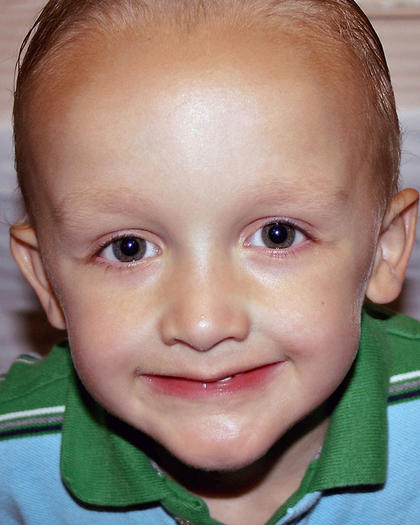 On what would have been his seventh birthday, he was sworn in as an honorary police officer.